The Vogue September issue is mere weeks away; and like the start of a new school year for kids, the gargantuan Fall issue signals a new season for fashion. 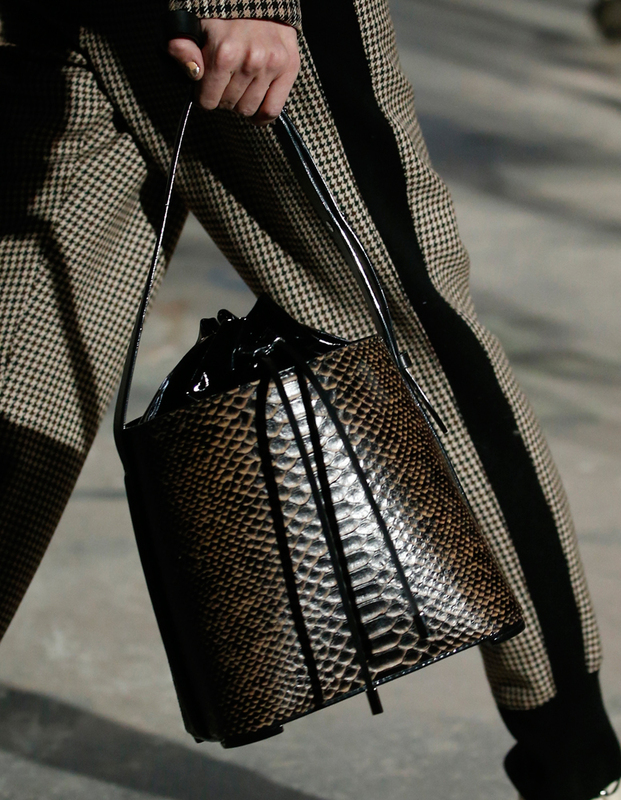 But it’s not just the clothes we can’t wait for; autumn also ushers in the new handbags that go with them. 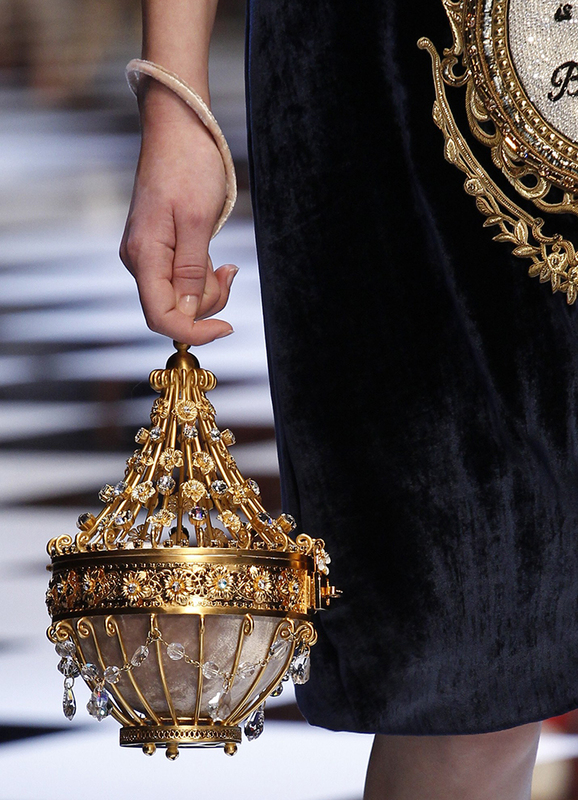 Not your everyday carry and not one to invest a lot of money in, but a velvet bag adds an aura of luxe and softness. 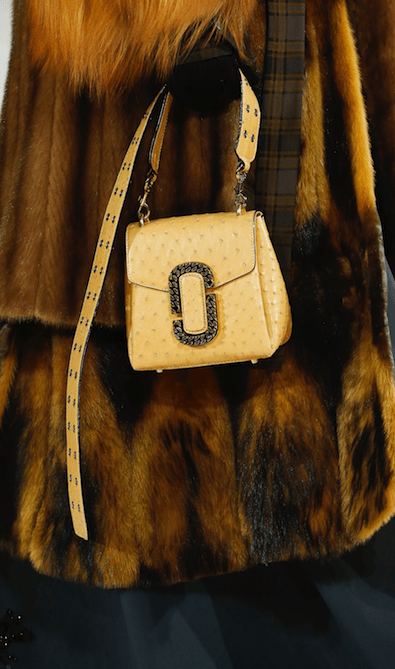 Real fur never fails to up the sophistication ante. Get a good one and you’ll have it forever. 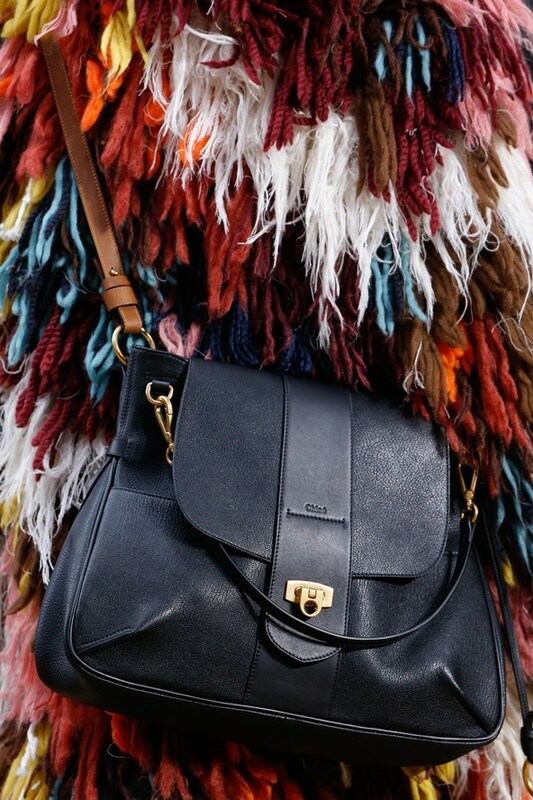 A workhorse in your wardrobe. 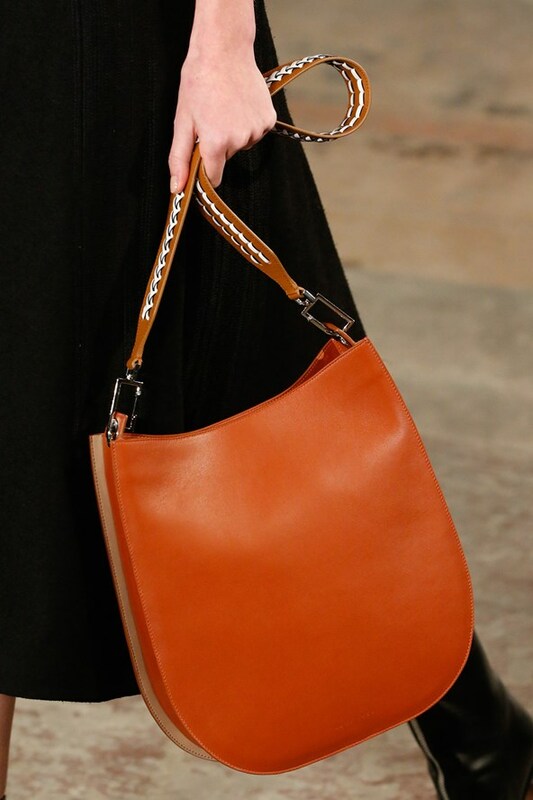 Even when bags have handles, straps, chains (often all three at once), bags were clutched in the hand for tactile delight. 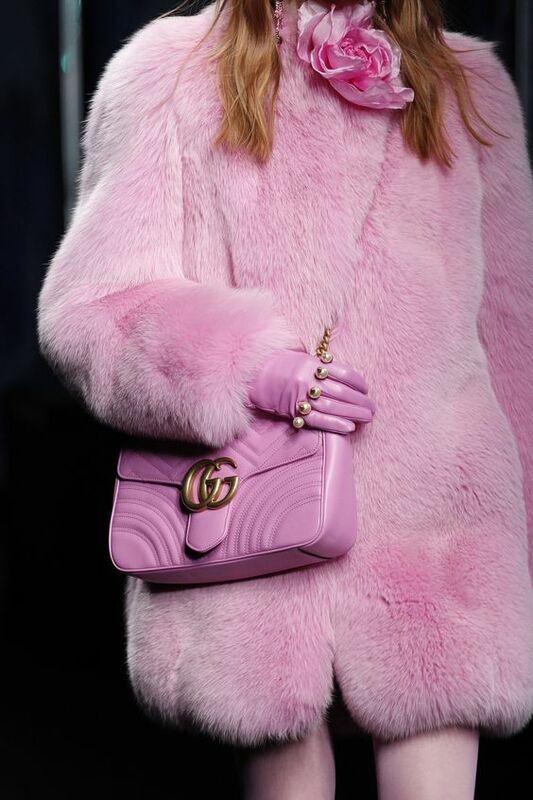 The trend continues and looks especially fabulous slung across a pink fur. In silver, gold, and bronze, they catch the light; and the attention. 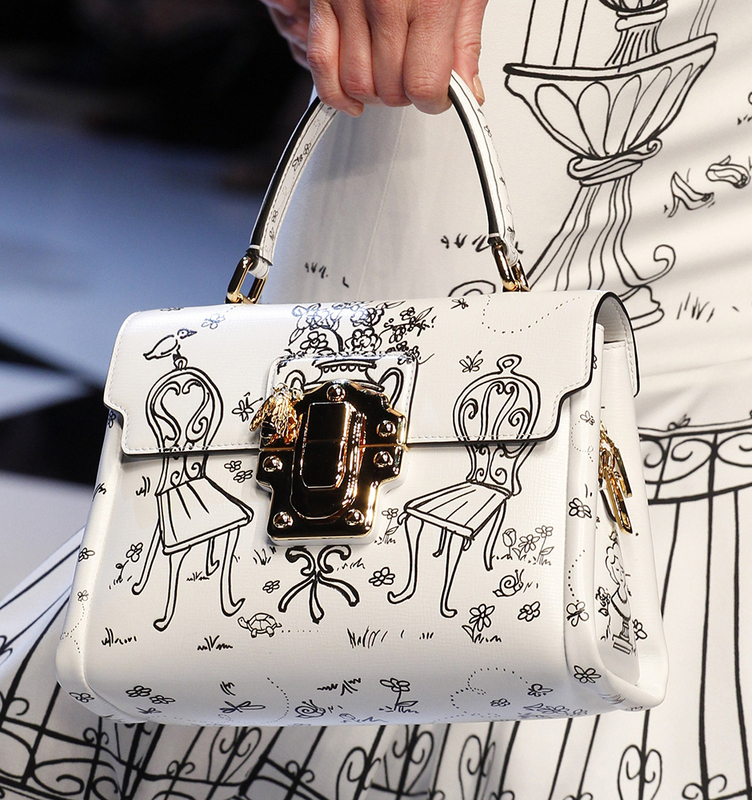 No mere accessory, these bags are works of art. 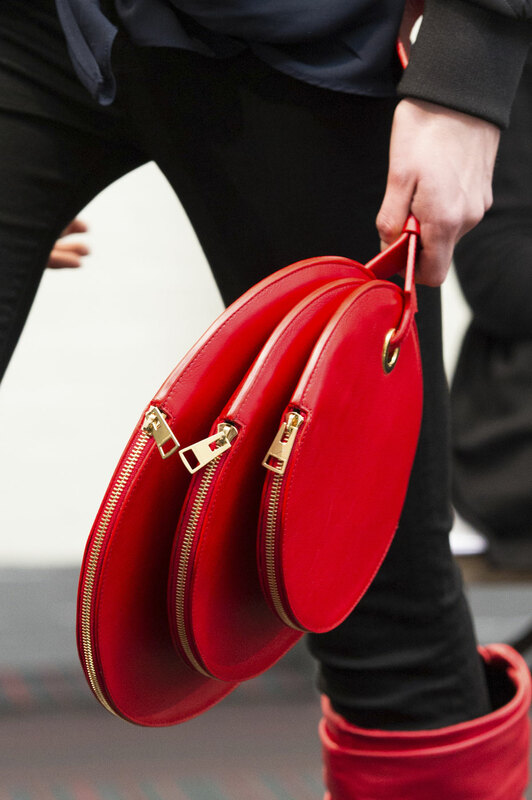 Boxy bags are no slouches when it comes to timeless style. 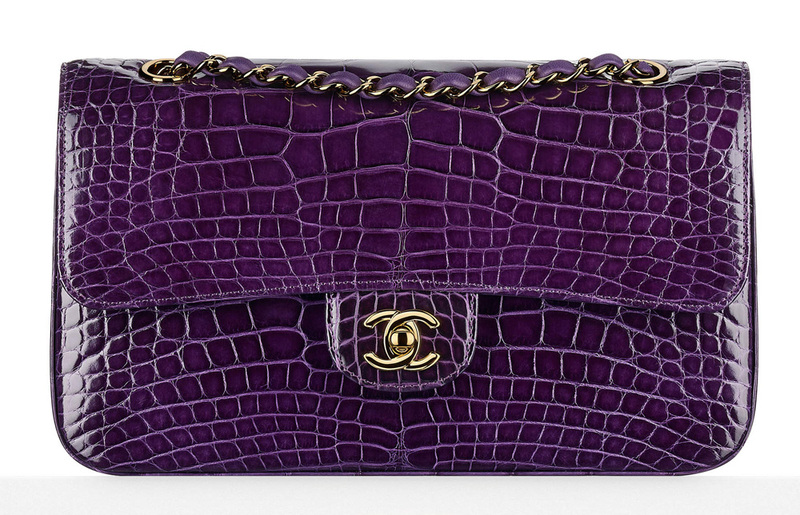 A major trend on the runway for Fall is alligator and crocodile in sumptuous jewel tones. 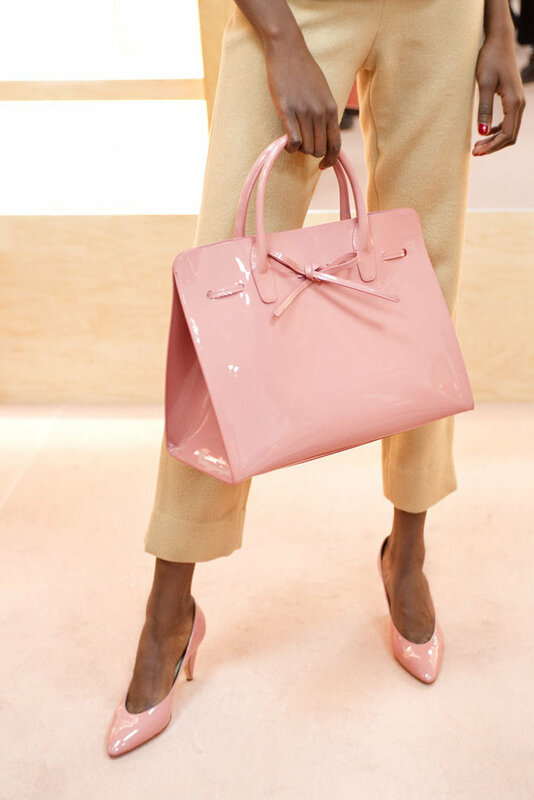 As practical as they are elegant. 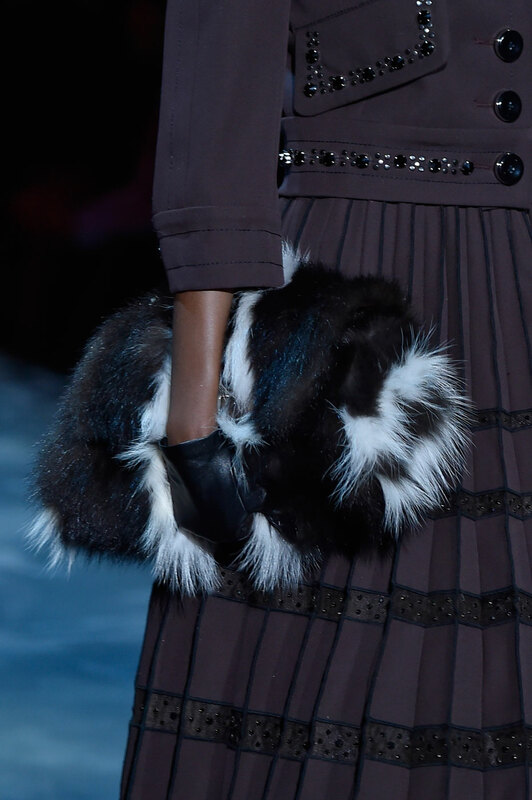 This season, often shown held in the hand. No more wondering what to wear with it. 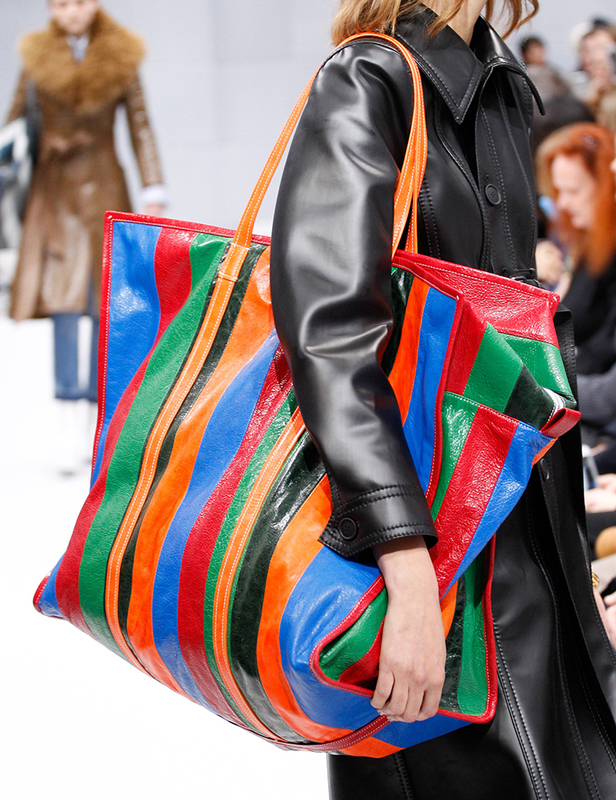 When you want to make a statement; or just have a little fun with fashion. 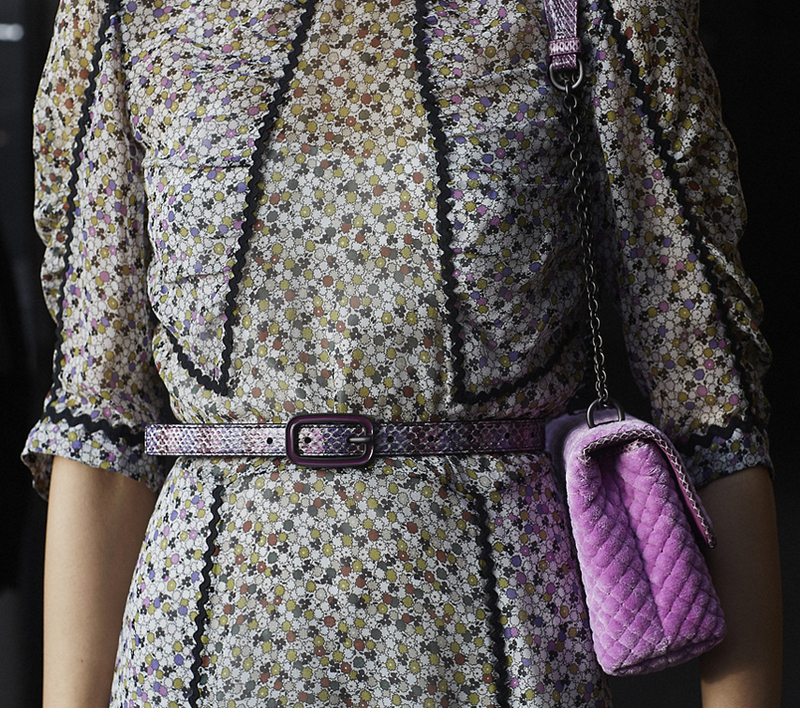 Intricate straps move them from utilitarian to chic and showy. Whatever you want to take, it’s gonna fit. 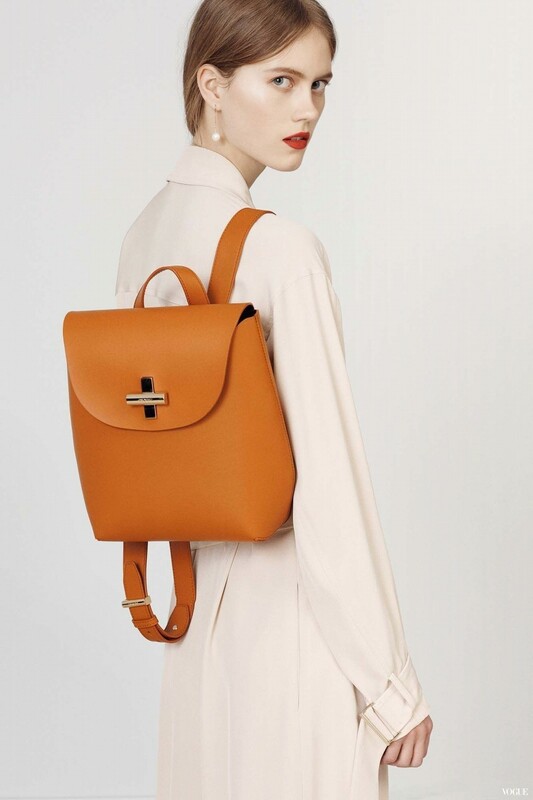 Minimalist and streamlined for only the essentials. 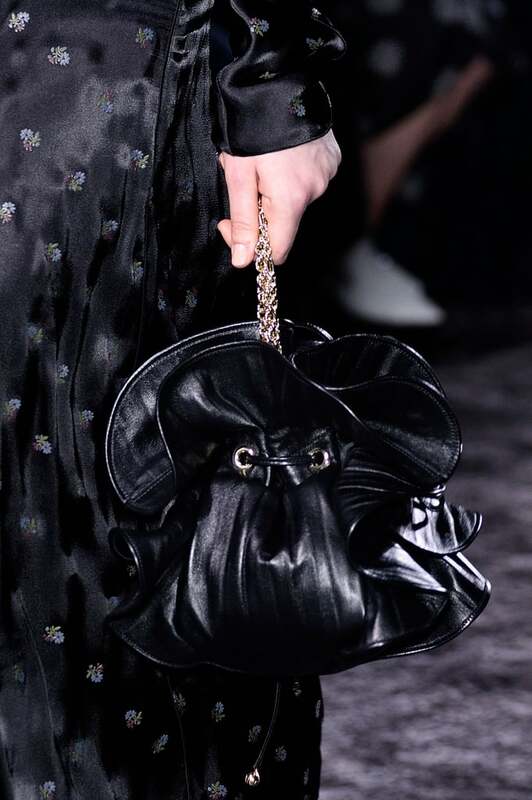 The beauty and femininity of ruffles on the runway. 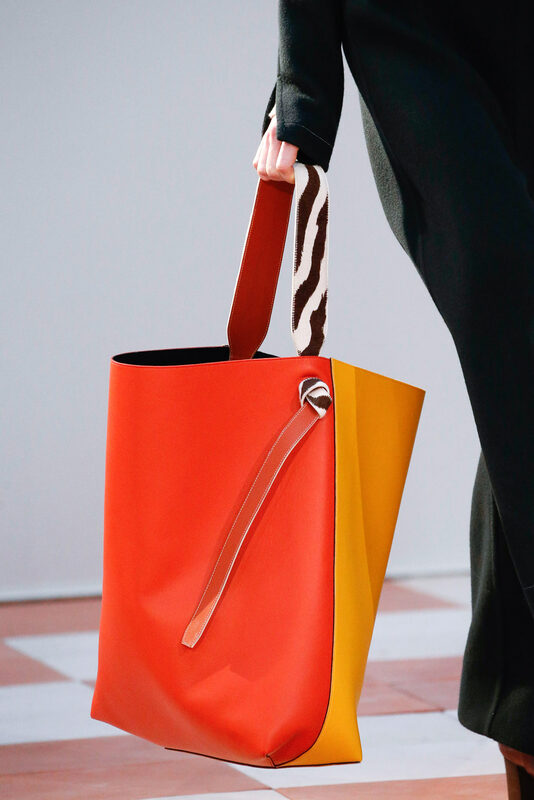 Bold graphic colour combinations are swoon-worthy. 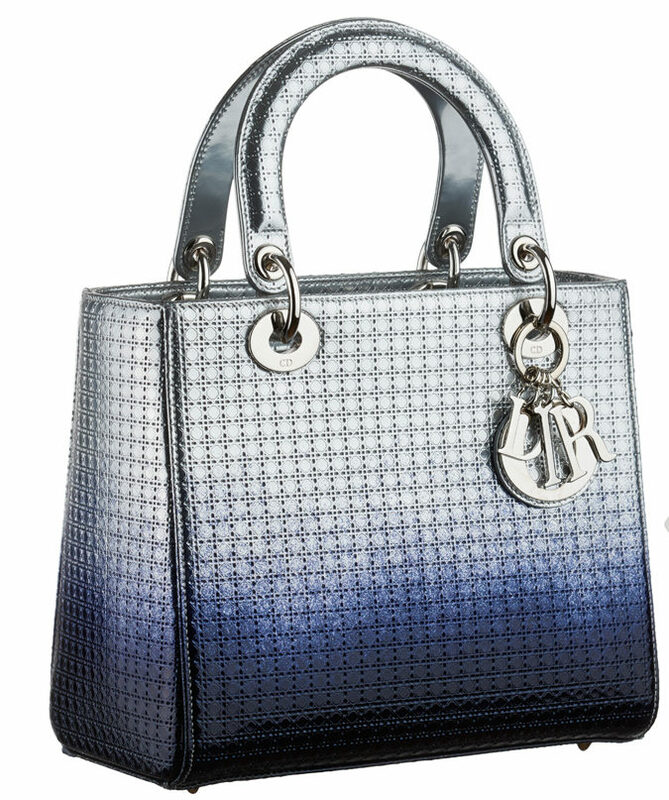 Every woman knows one handbag is never enough. A new take on a favourite silhouette. Love all these! 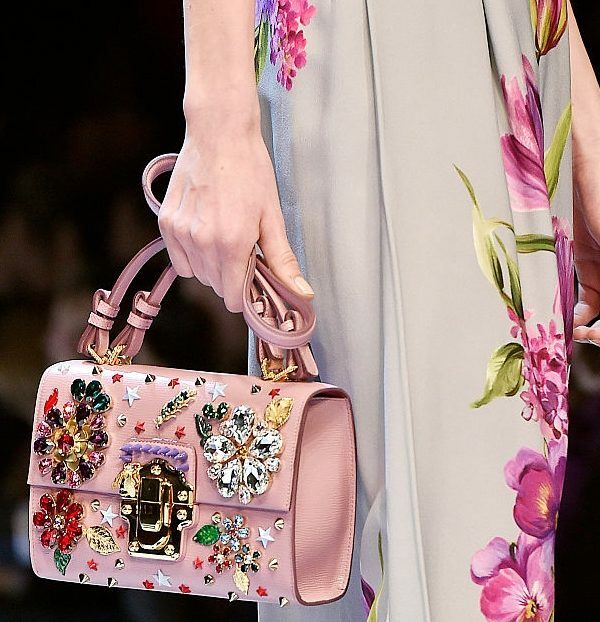 That Dolce & Gabbana one is amazing! Awesome Blog writing and image collections ! !